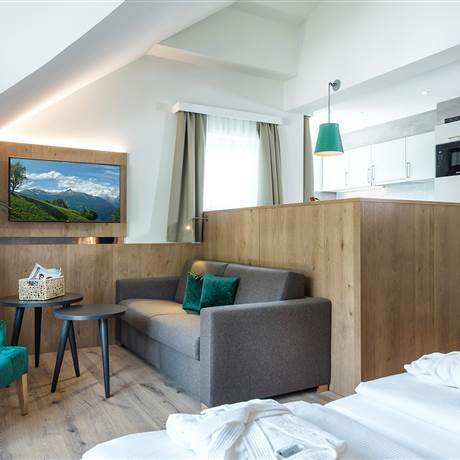 No matter if you come here for your holidays or for convalescence: In the beautiful Gastein Valley you will feel happy! 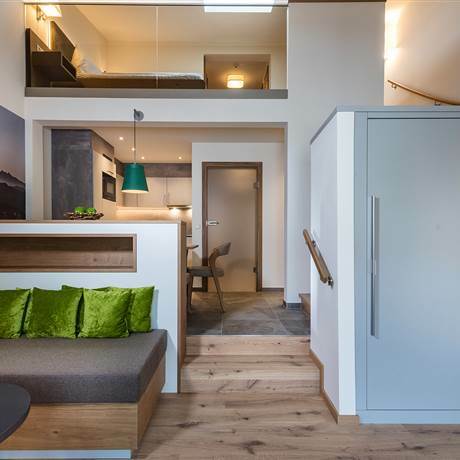 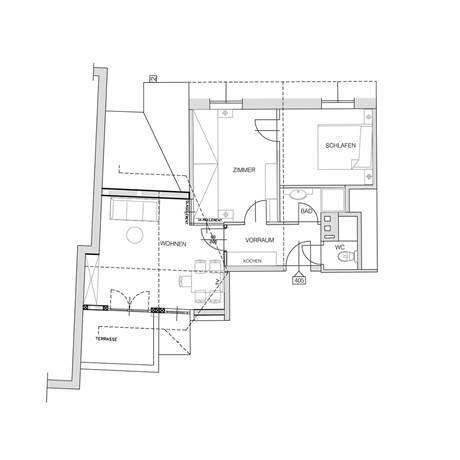 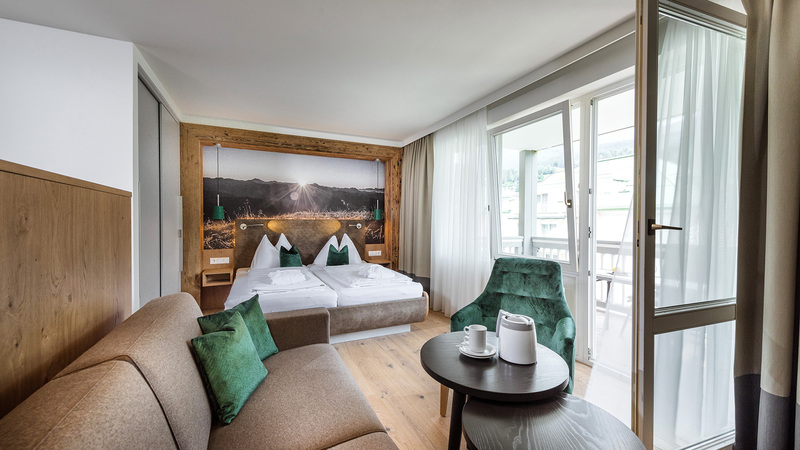 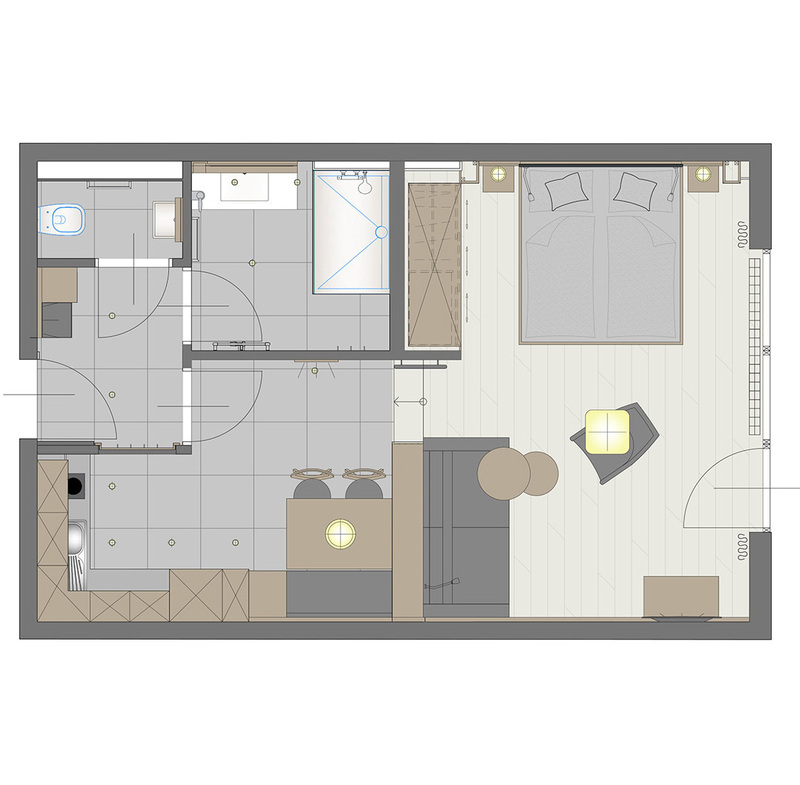 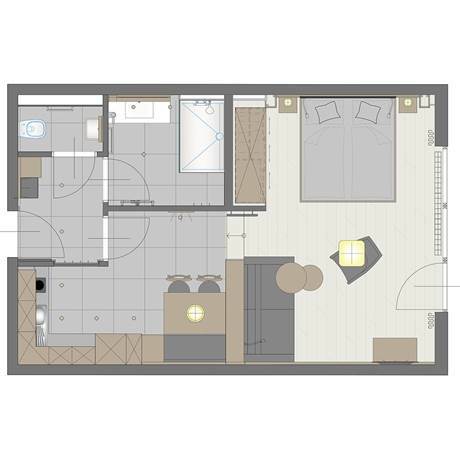 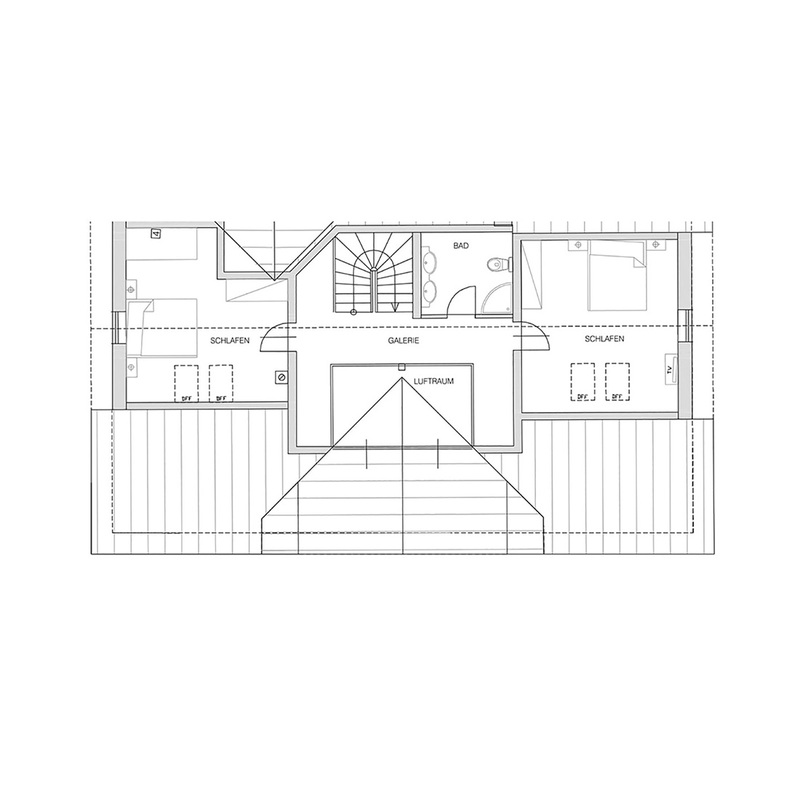 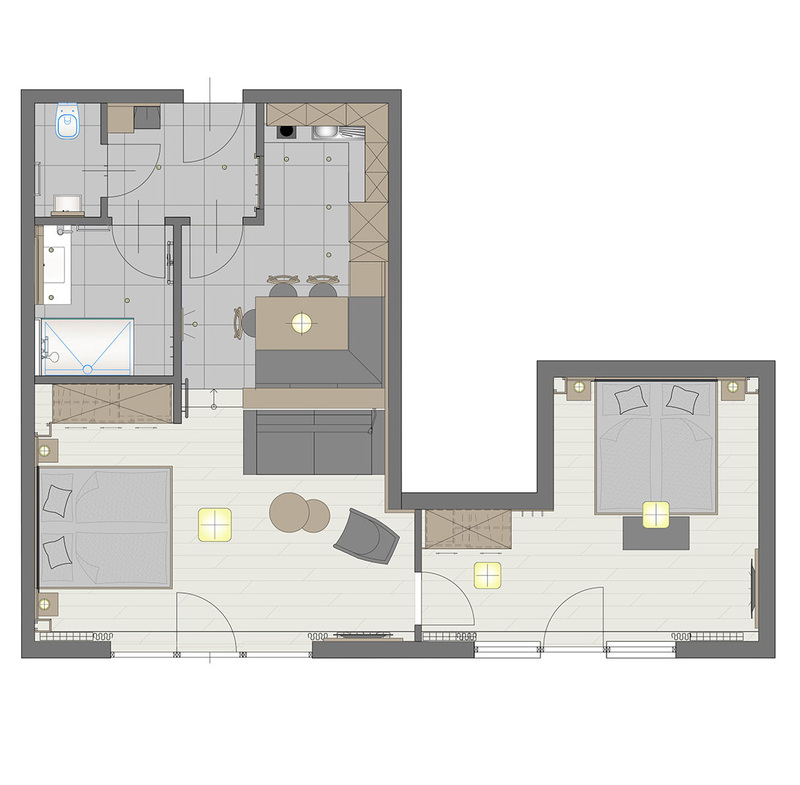 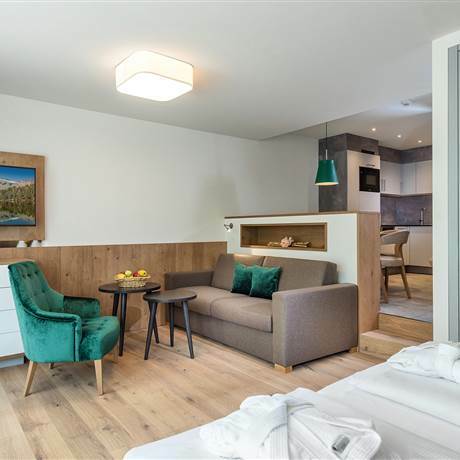 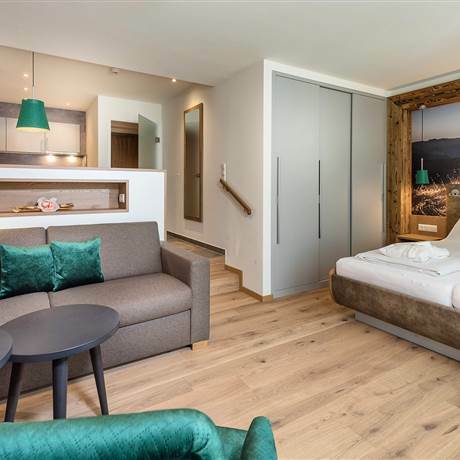 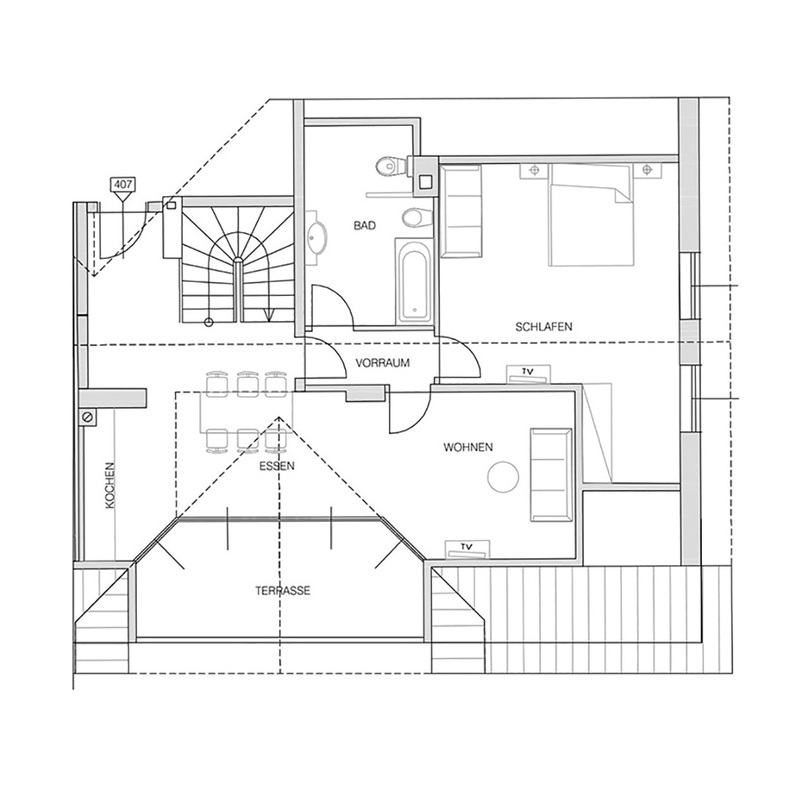 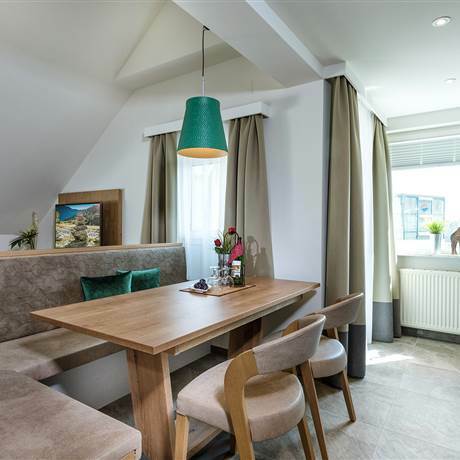 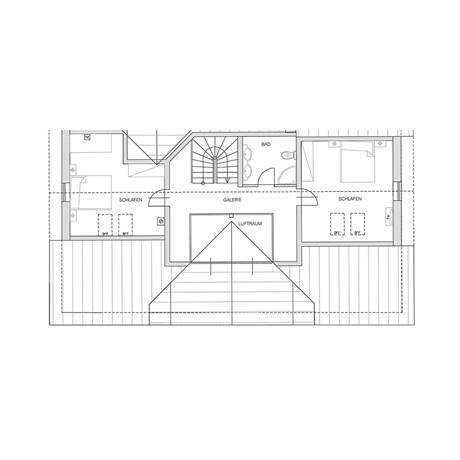 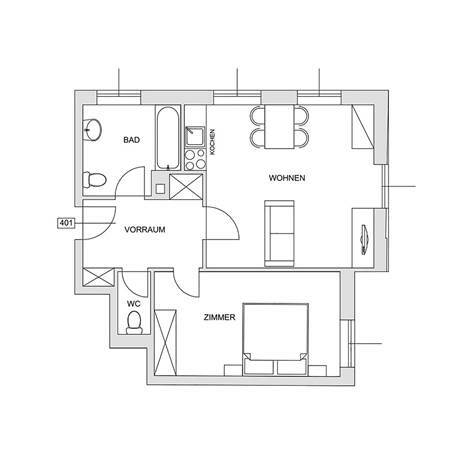 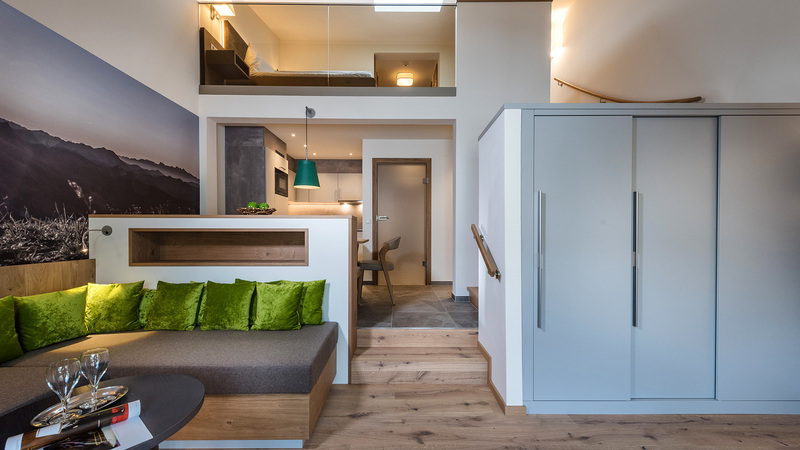 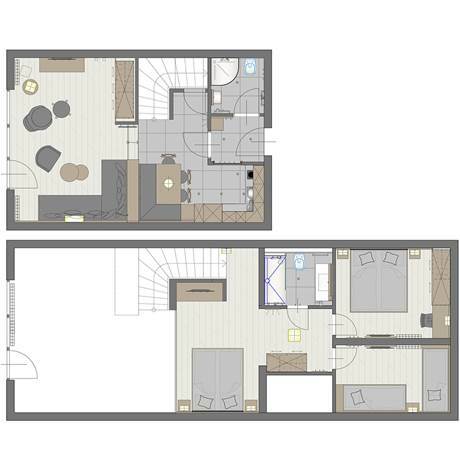 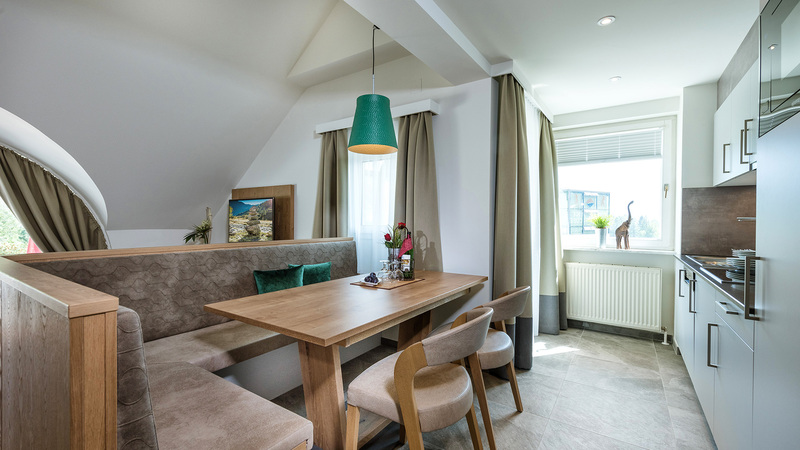 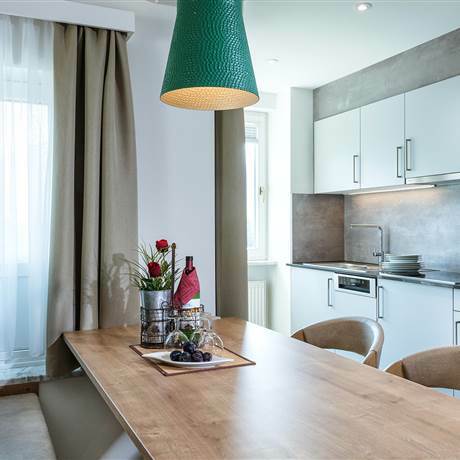 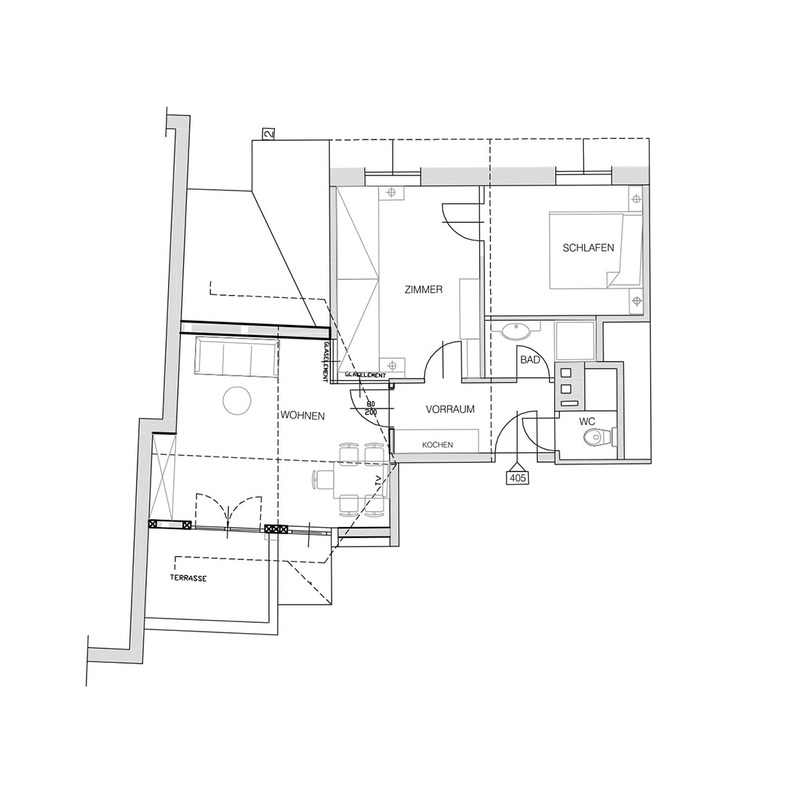 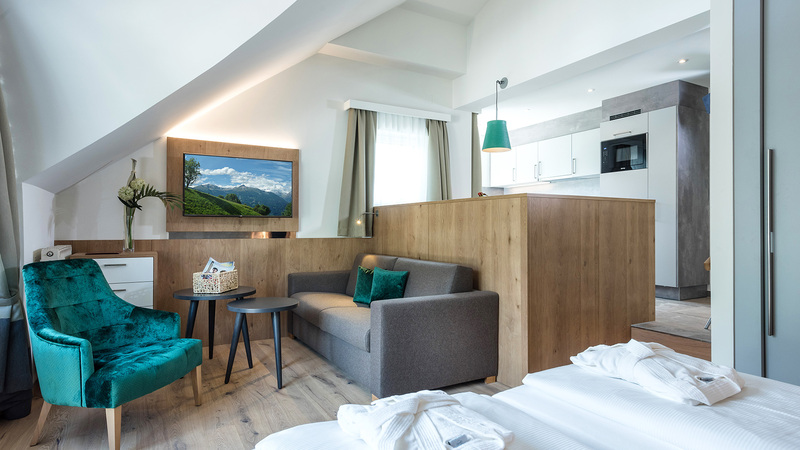 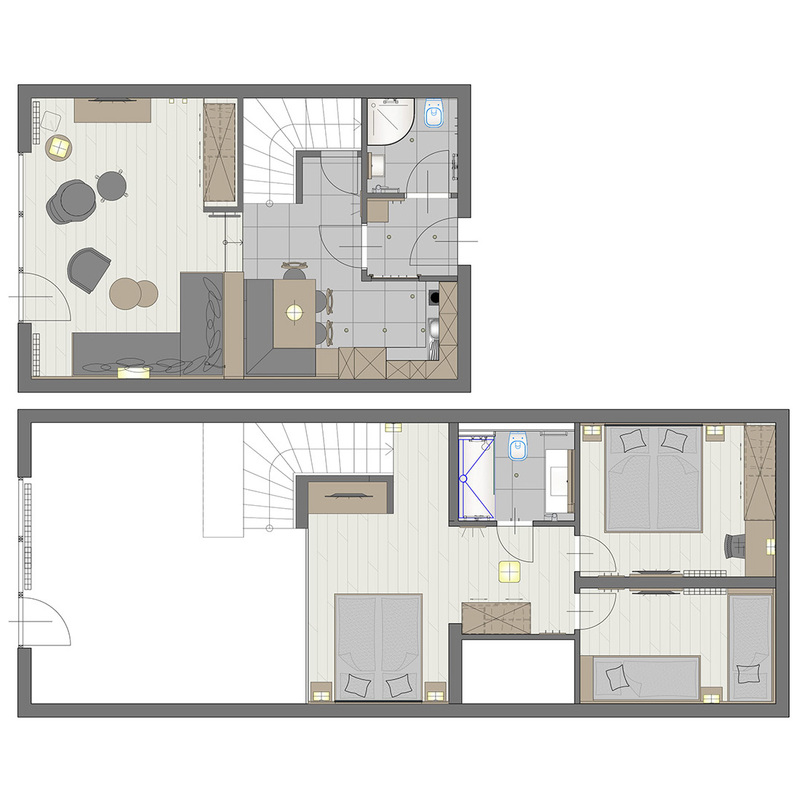 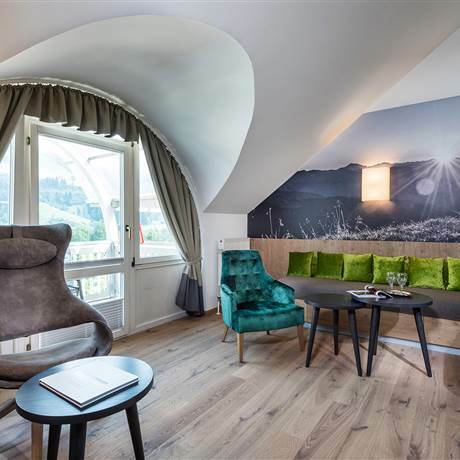 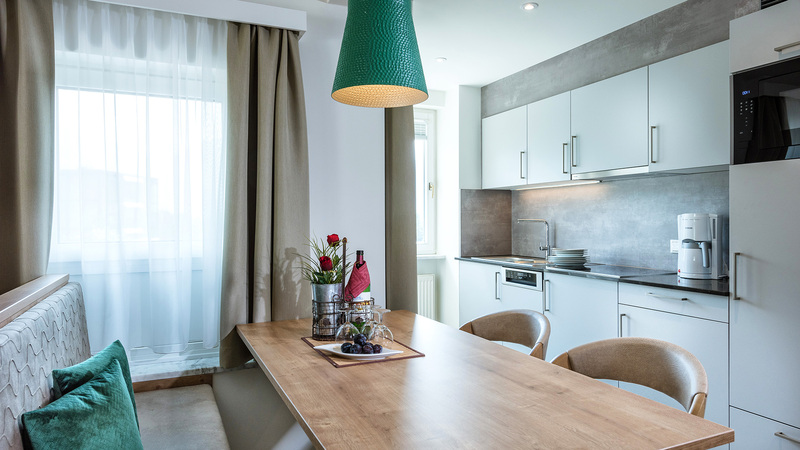 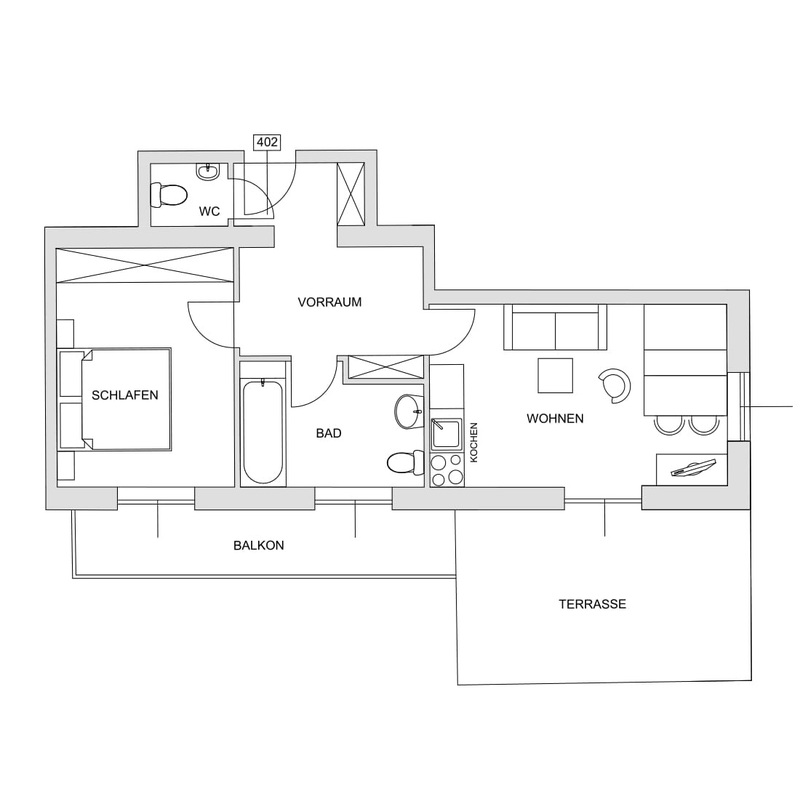 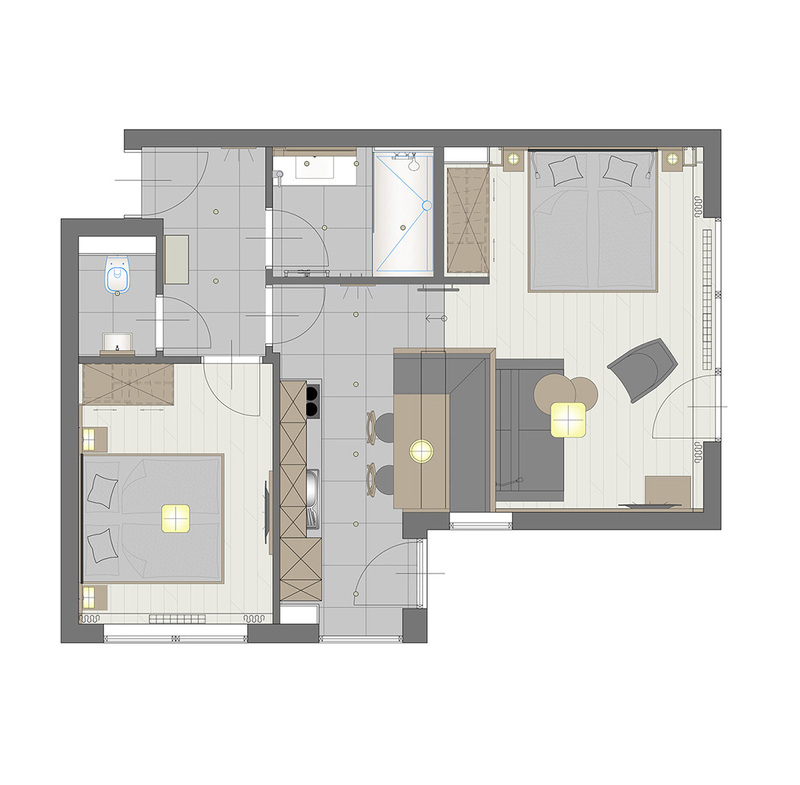 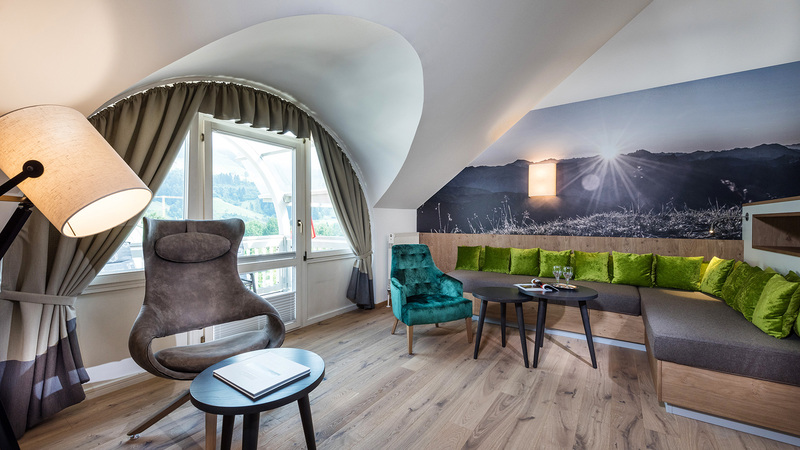 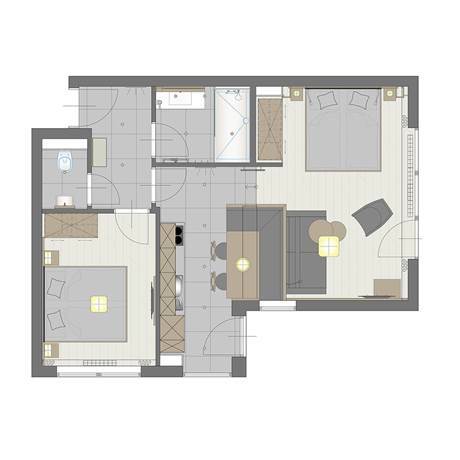 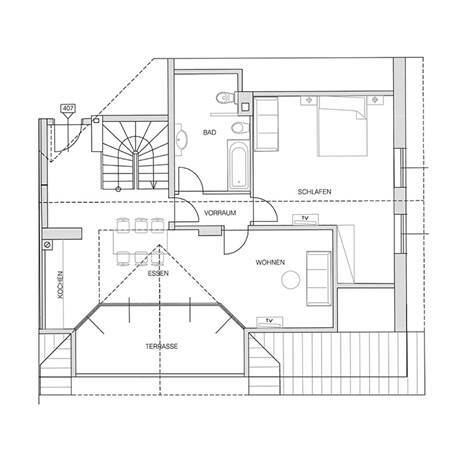 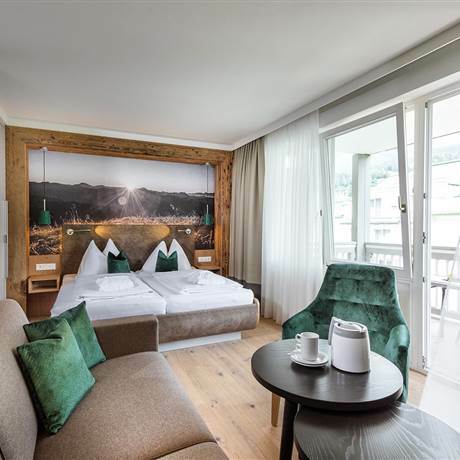 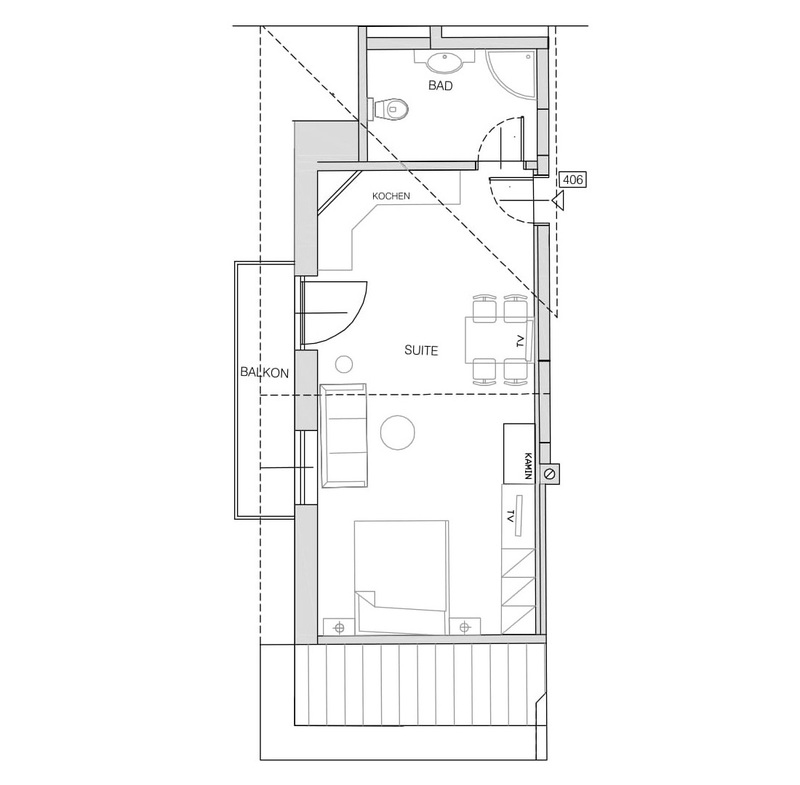 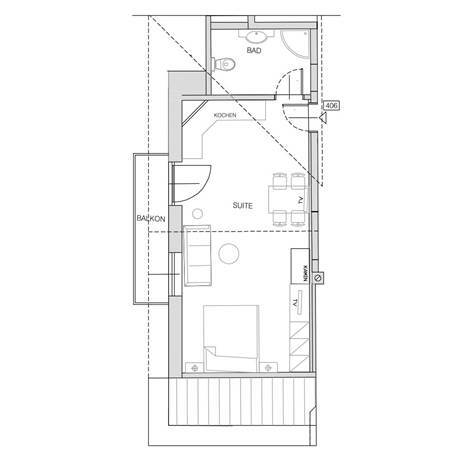 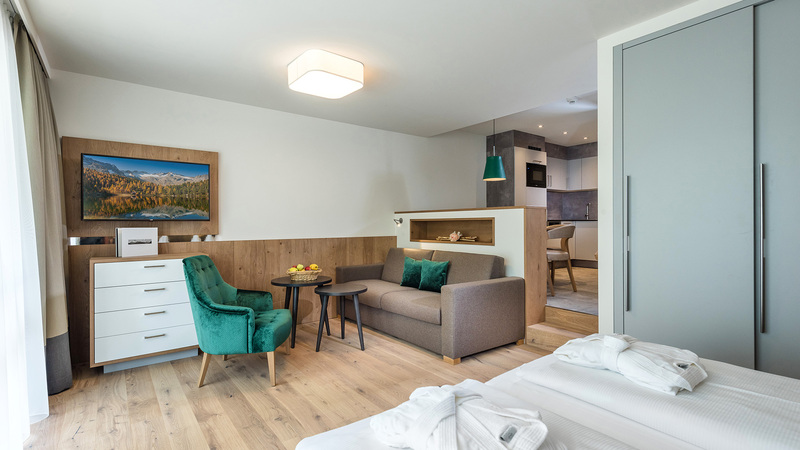 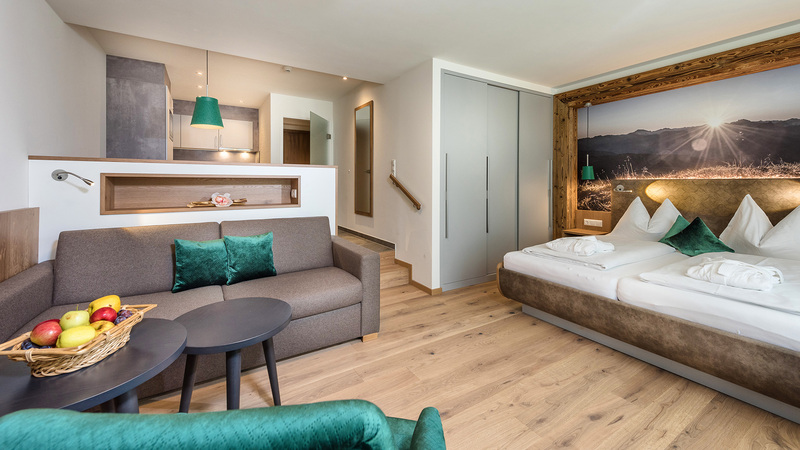 The matching holiday apartment is already there: Cosy apartments in our apartment hotel in Bad Hofgastein will offer you and your companion much space and modern living comfort - centrally located with a heated “bathrobe passage” to the Alpentherme Gastein. 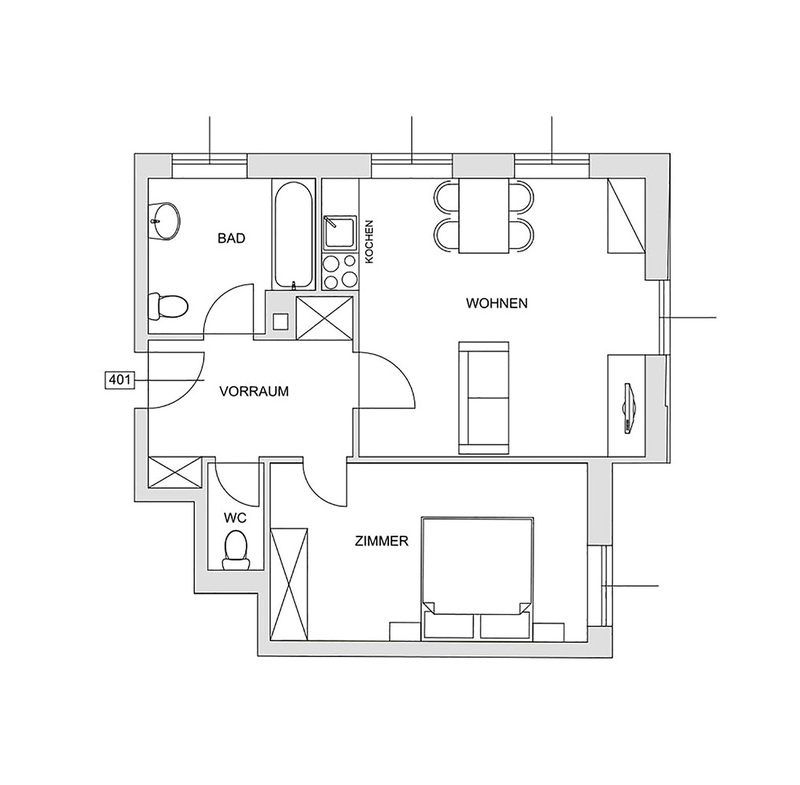 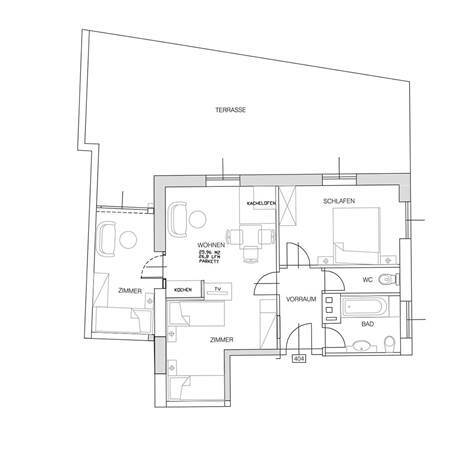 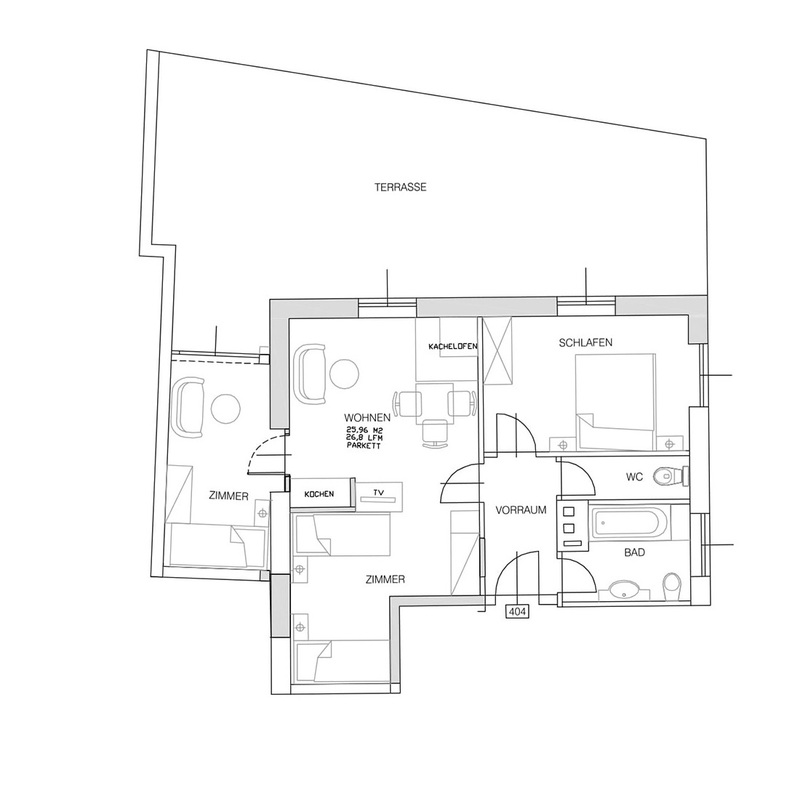 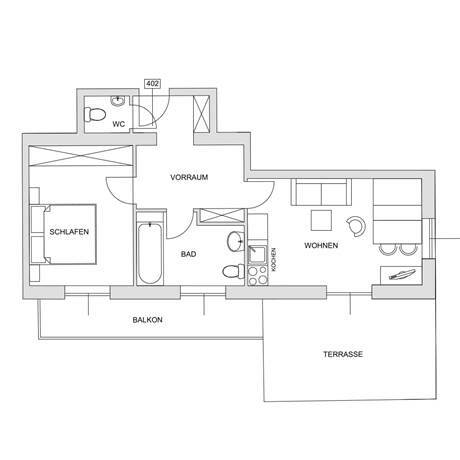 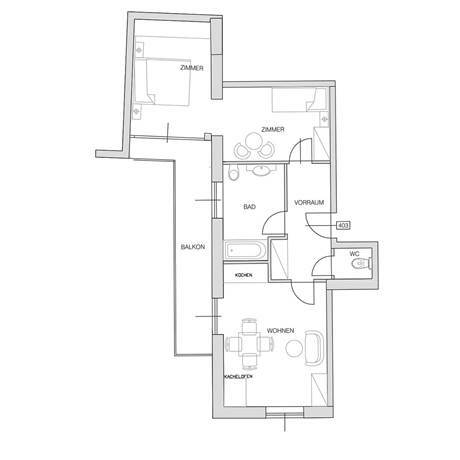 Choose your desired apartment and book already today. 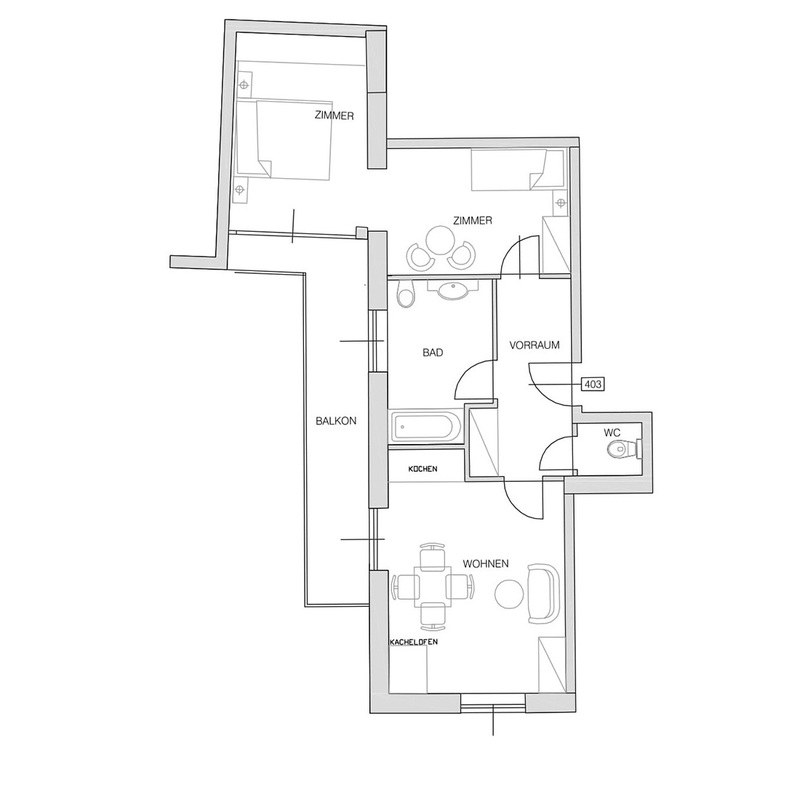 For questions we will be happy to be at your disposal.